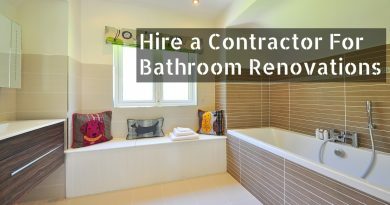 Finding and hiring a qualified tiling contractor for your bathroom can be difficult if you don’t know where to look. Ok, I know I am going to ruffle a couple of do-it-youselfer feathers and bruise some weekend renovators ego’s with this article because to be quite honest tiling your bath can be done by just about anyone with a little practice. Just start off small, like a countertop or backsplash and if that turned out ok then maybe you have what it takes to tackle your walls or washroom floors. But just because you watched a couple of episodes of Home and Garden TV does not make you an expert on the subject. 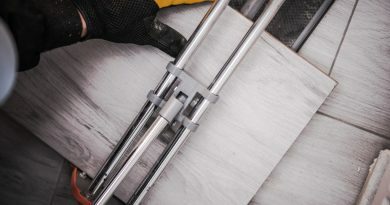 Experience about industry best practices, materials to use, best prices and discounts for large purchases, not to mention a warranty, can only be obtained by a seasoned tile installer. Unsightly crooked grout lines or having to tear down your tile to find where the water is seeping through your shower walls is neither an easy nor inexpensive proposition, not to mention how this will affect your home insurance. Enough said about that. You are a sensible person and have decided you want your bathroom tiled or retiled by an expert. You don’t have the skill set, and you want quality tiling work done because you realize that tiling your bath can be a sizable investment and you don’t want to screw it up. But where do you go and who do you turn to. Who will help you take the uncertainty out of finding and hiring an expert who installs tile? Do you go to your local home depot or do you go to one of the mom and pop tile stores looking for a professional installer? At first, the answer may seem obvious. Home Depot, Lowes or Rona have great inspiring commercials on tv. They may seem like the logical choice because they are after-all all about home renovations and offer superior products and helpful advice for all your home improvement needs. But if you are looking to get quality work done by someone who has been installing nothing but tile for the last 25 years, then you may have to do a little bit more digging. If you are lucky, they may be able to point you in the right direction if the customer service rep is a retired contractor and knows people in the industry. It pays to look beyond the lowest bid when selecting a contractor. They will however try to promote one of their own internal contractors, but unless that individual has been tiling for over 3-4 years (always get references), you don’t know what you’re getting. Tiling expertise takes time in order to learn the trade inside and out. Kindly thank them for the offer and keep searching. Tile stores are a great place to get referrals about finding a qualified tiling contractor in your area but be sure the clerk behind the counter is a seasoned employee, not some student whose only purpose of being there is to make enough money to buy some drinks on the weekend and party with their friends. If the tiling store only caters to contractors they more than likely have their finger on the pulse of the industry and can give you some qualified leads if you need a competent home improvement trades person. Another great resource for hiring a professional tiling installer is the Better Business Bureau. 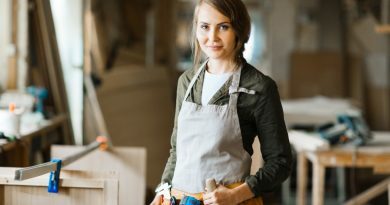 Not only will they find accredited tile companies, which have all agreed to a set of high standards in their business practices, they also warn you of home improvement scams and give you tips to avoid potentially getting ripped off from fly by night contractors. A good way to find a potential bath renovator is to ask someone you know and trust such as friends, co-workers and relatives for recommendations of qualified tile installers. If you can get several installers to come to your residence to evaluate the square footage of your tiling project and give estimates that would be a bonus. Of course, you should always get references, pictures of past jobs and even videos showing their work in progress since so many photos can be faked or copied from a magazine or website. The last place we would suggest is looking on Craigslist or Google for “tile installers” + city where you are located. As before get references and follow up with each contractor to make sure they are on the level. 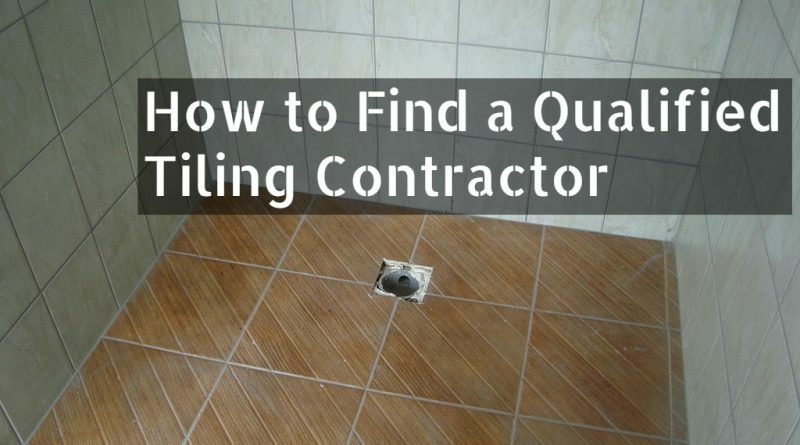 We know this can be a hit and miss venture to find the most qualified tile professional, but hopefully you will know in the end that you possibly will be getting quality work and a bathroom that will last for years? The only problem the average homeowner has with this qualification method is the exhaustive search that goes into finding the most capable renovation expert. Time is a precious commodity and even after all that searching, which is to say the contractor you chose is the right fit for your project? There are companies however that will take this sometimes aggravating and time consuming search out of your hands. These organizations know what to look for in a contractor and put them through a rigorous acceptance procedure. No more searching, no more wondering if you made the right decision. These chosen experts have already been screened and qualified. If your remodeling project has been put on hold because you don’t want to be scammed or you don’t know who to turn to then Networx can help you put your fears to rest. Get the bathroom that you asked for. Networx will set you up with the tile installer that has the best combination of price and satisfied customers. Get a free no obligation detailed quote today from home improvement contractors in your area! Find a qualified tiling contractor in your area and get the peace of mind you deserve knowing you have made the right choice.